Steve & Josie are thrilled to begin a new year singing with your children! We will begin rehearsals Wednesday, September 12, 2018 at 4:30-5:30. Primary Choir is for children in Kindergarten through 3rd grade. Junior choir consists of children in 4th Grade through 8th Grade. We will gather in Bleeker Hall for introductions, where a small snack will be provided. Come be a part of our choral family and watch your little one(s) make new friends, enjoy a music education, have opportunities to serve the church through prayer and praise, and give your child the chance to know that their presence in church on Sundays makes a difference. Primary Choir will continue to lead Children’s Chapel in song. 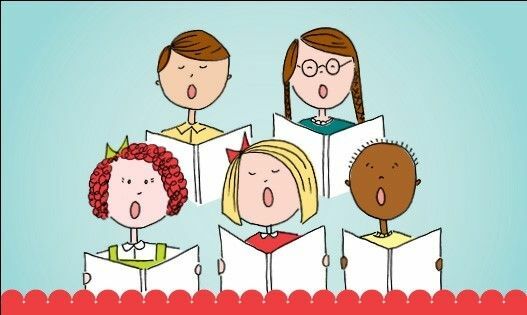 In addition to singing in church, the Primary Choir will lead the music for Children's Chapel service and perform for the offertory once a month.